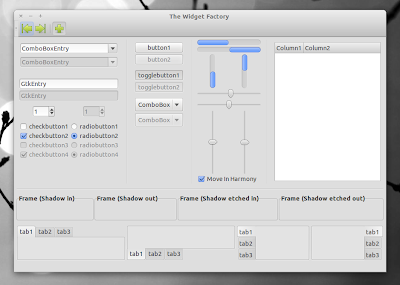 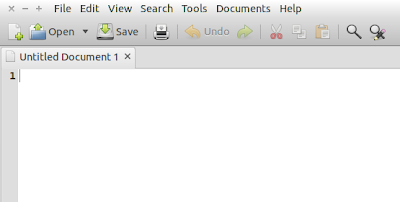 This wasn't possible in Ubuntu 11.04 without replacing the original Ambiance theme. 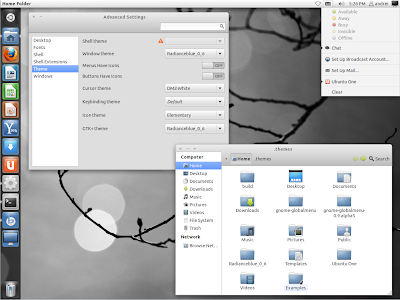 The theme requires Unico and Murrine GTK engines (should be installed by default in Ubuntu 11.10 Oneiric Ocelot). Also, according to a comment, it seems the theme requires GTK3 version 3.1.12 (version available in Ubuntu 11.10) which makes it incompatible with other Linux distributions such as Fedora 15 or Arch Linux.